Embrace your new moon ritual with these Atacama sea salts embellished with 100 % pure Angel’s Mist natural essential oils, herbs, flowers and genuine sardonyx stone. 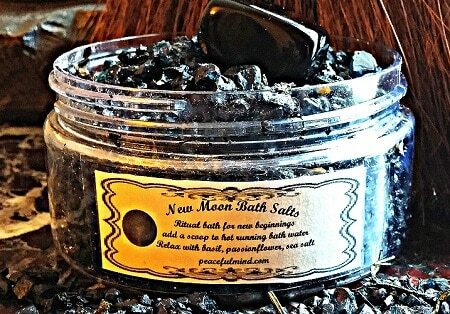 I have accented this black salt with 100% pure Angel’s Mist essential oils of brazen basil and added a beautiful sardonyx crystal to accompany you, every new moon bath! Salts come in an 8 oz jar., complete instructions and a New Moon Meditation! Embrace your new moon ritual with these Atacama sea salts embellished with 100 % pure Angel’s Mist natural essential oils, herbs, flowers and genuine sardonyx stone. 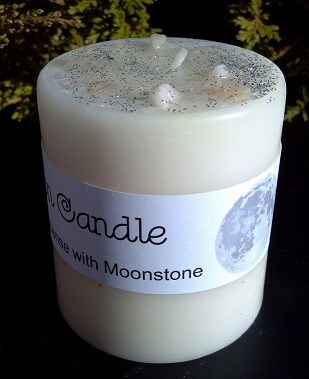 The new moon’s greatest yin energy is for birthing new ideas, intention and seeding new ventures. This is also called the dark of the moon. 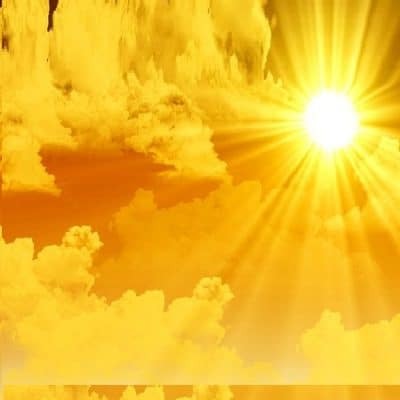 This time also marks the beginning of a major new cycle in your life. These salts were created for my need to encourage and cleanse my body (and spirit) of negative energy, deep contemplation and weighty energy around me. I have blended precious passionflower for deep dreams of intention. Sardonyx is a stone of strength and protection. Use it to enhance willpower, integrity, stamina as well as, sensory perception and all virtues. 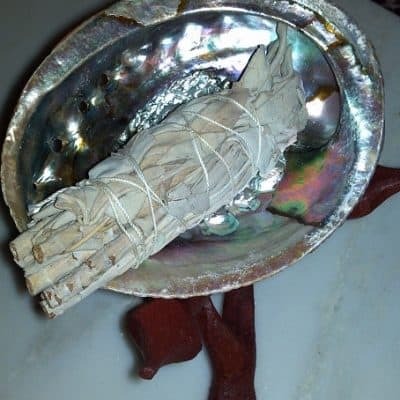 Helps bring forth honesty and strength of character; refines perception and assists in understanding. Simply run a hot bath and add a scoop of salts into the running water. Allow the fragrant, wish-approving salts and herbs to caress your body for 15 – 20 minutes. Then drain and clean the tub.